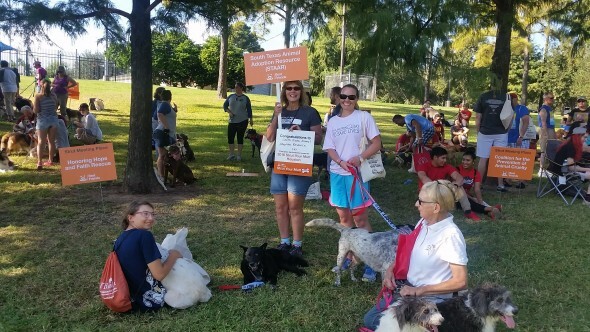 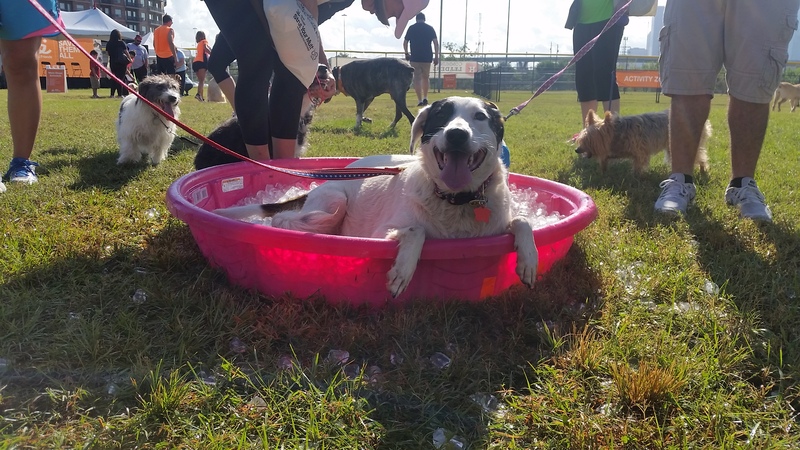 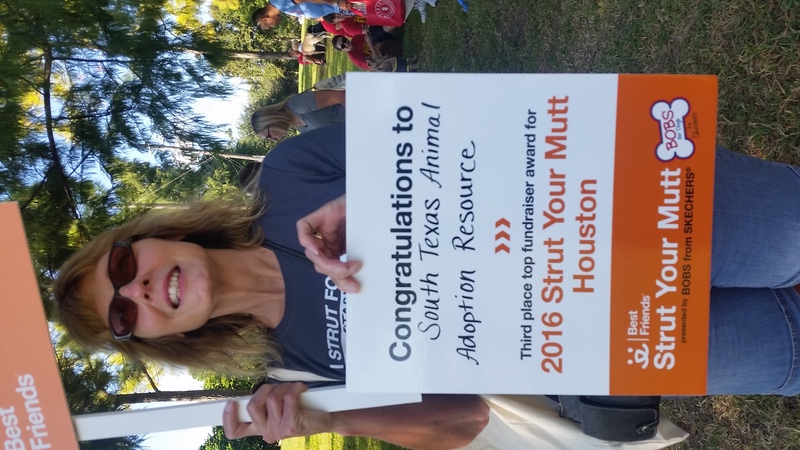 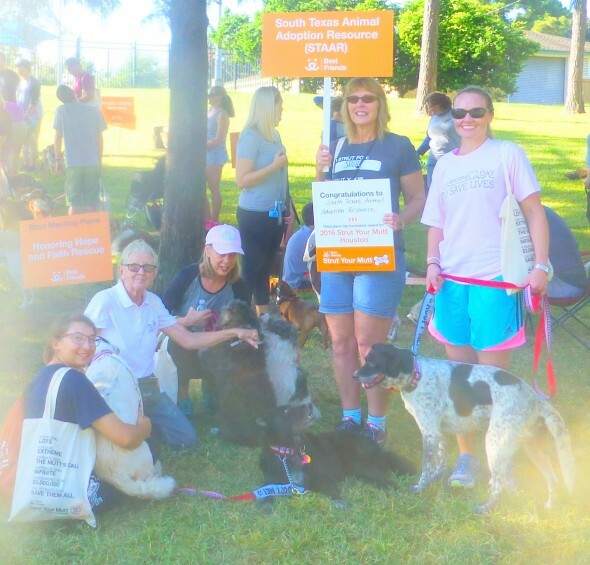 Strut Your Mutt was successful and fun for all. – S.T.A.A.R. 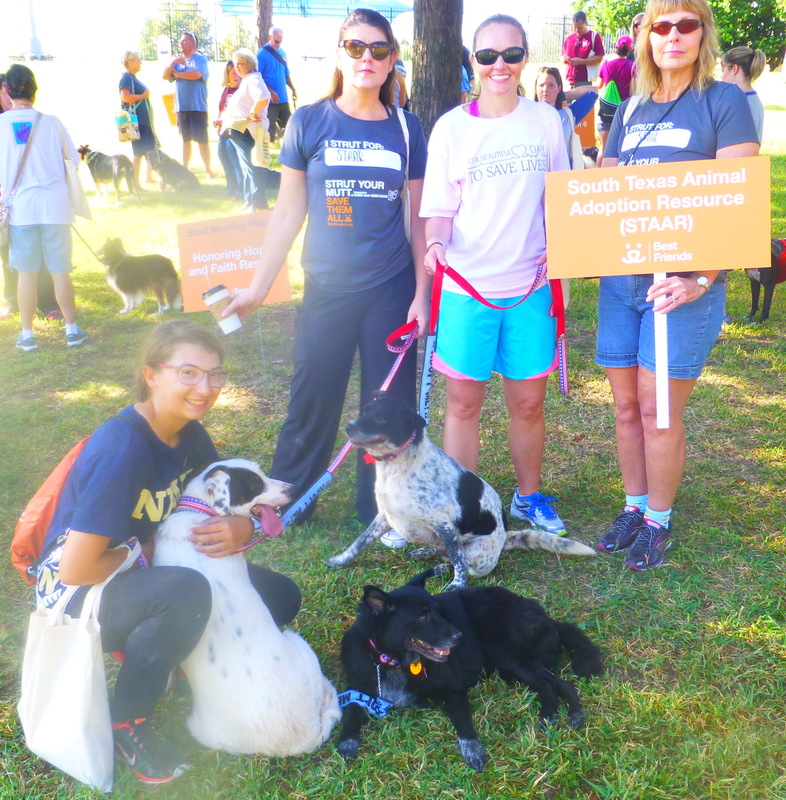 ← Casper and Chip are growing and ready for adoption. 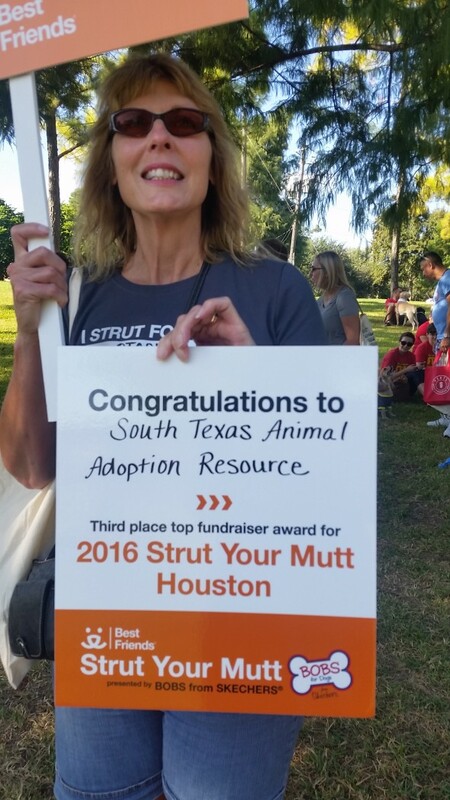 Thanks to all of you who made this a most successful and fun event for STARR. Everyone who attended had a great time. 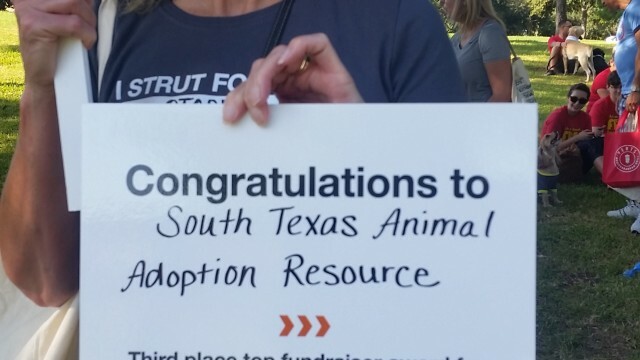 Coming in 3rd in the region is a great accomplishment for STAAR.